Today is a special day for children as Christians around the country celebrate Palm Sunday. 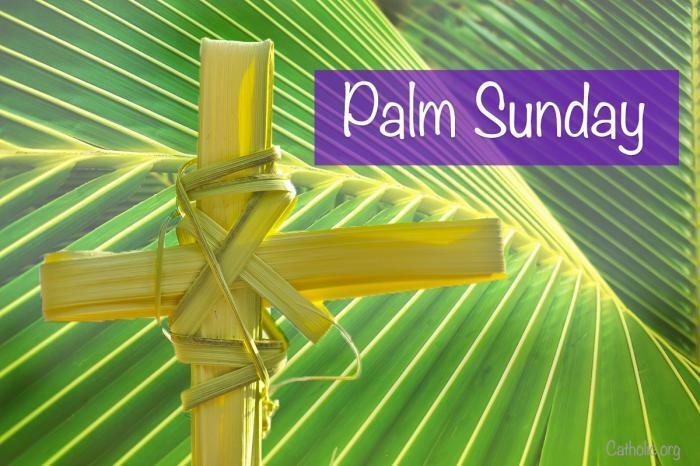 This marks the triumphal entry of Jesus into Jerusalem when palm branches were placed in his path, before his arrest on Holy Thursday and crucified on Good Friday. On this day, special services are held by children in churches as a reminder of their significance in everyone’s lives. Special feasts are also prepared to celebrate the existence and significance of children -a tradition practiced over the years. Today also commemorates the culmination of forty days of the Lenten preparation through fasting to mark the beginning of Holy week.